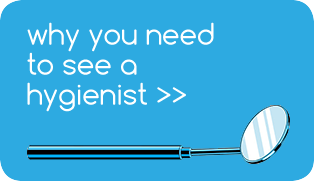 To repair a cavity in the tooth your dentist will often recommend that you get a filling. In the past it was not always easy to conceal the fact you had a filling as the traditional metal amalgam fillings used are dark in colour and could be rather unsightly. Now you have the option of tooth coloured fillings which means your tooth will look a natural colour – giving you the confidence to smile. Indirectly placed tooth coloured inlays are also available to replace the larger metal fillings which are unsuitable to be replaced directly in the mouth. 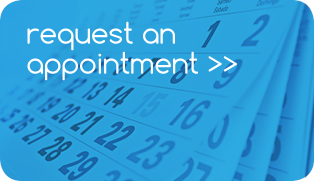 To find out the most suitable option for you, just ask and your dentist who will be happy to advise.